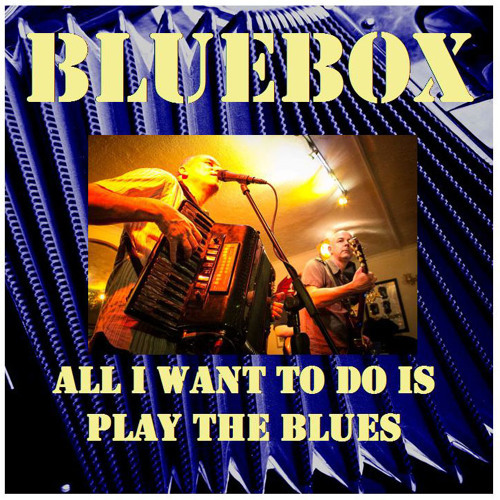 The title track of my blues band Bluebox's new CD. There is a free launch gig at The Dingle, Jesse Rd, Narberth SA67 7DP on Wed 19th Aug. Wonderful George.. Go on do it.. play the blues..